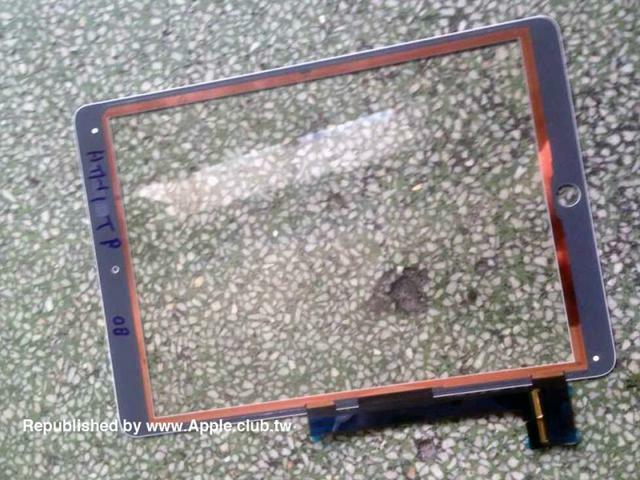 The latest picture of iPad Air 2 shows kinds of fittings including the mainboard, Home button, screen cover and audio control components. The line of Home button contains a little space of Touch ID with a stainless steel detection ring. As the long rumored for iPad, Apple will launch the new iPad which will be with Touch ID, and the picture further validated the rumors. 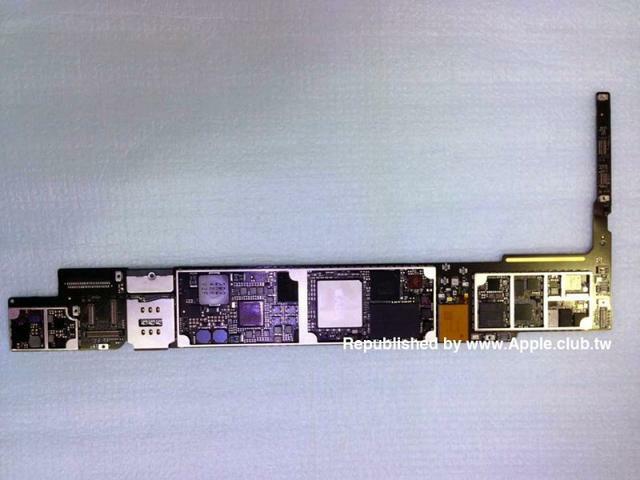 Meanwhile, the photo displays that iPad Air 2 will go with A8X processer which is made up of RAM chip and other fittings. But it is still unknown whether the speed of A8X is higher than A8. 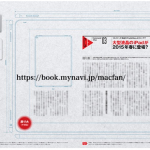 There is also a big difference between iPad Air and iPad Air 2 – the place of SIM, which is located on the mainboard of iPad Air 2 but not in an independent space. 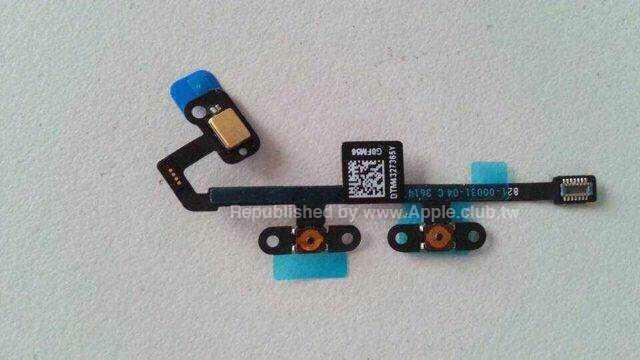 The side of iPad Air 2 includes an extended connector with a cutout which is used for Home button of Touch ID and HD camera of FaceTime. There are no big changes of iPad Air 2 comparing with iPad Air. 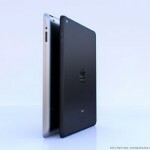 However, iPad Air adopt the integration of display screen which makes itself thinner. In iPad Air 2, the audio control components, which connect to a microphone, may also have different usage in high and low voice. 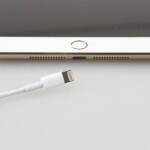 For now, Apple will stop using the Mute switch for reducing the thickness of iPad Air 2. 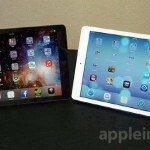 The new iPad and Retina iPad mini will be launched on Oct. 16th. What's more, the Mac Mini and iMac which will go with 27-inch Retina display screen will also debut.